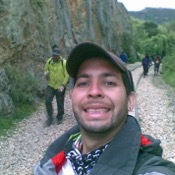 Local Private Tour Guide | Cali, Colombia | Ricardo B.
Hi everyone, my name is Ricardo, I work as a guide since 10 years ago, I'm specialized in mountain guide but I love to make trips in the historical places of the city of Cali Best experiences I had as a guide: -Birdwatching tour in four day looking for the endemics in the Farallones of Cali National park -Three ascent to the Purace volcano. -More than 100 ascent to Parrot's Peak. -30 successful climbs on the peaks of the Farallones de Cali. -Ascent to the snow capped tour of Tolima. 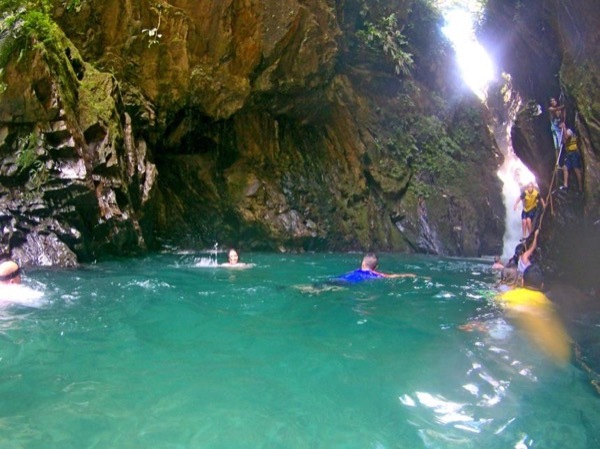 -Adventure tours in different national parks of the pacific region and the Andean region. 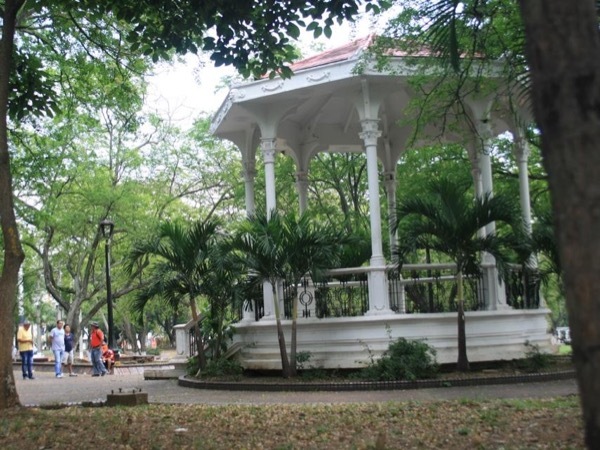 -Cultural and historical tours in cities in Colombia: Cali, Popayan, Ginebra, Buga. Cali is the place that I born, I really like my city because the people are very nice, if you need help, the people that are close to you are attending. Here we have so much history to tell, the city has seen so much change in the cultural process that finally in a great mixture of accents, gastronomic flavors and variety of races that make this city a great attraction for you to come and visit us. 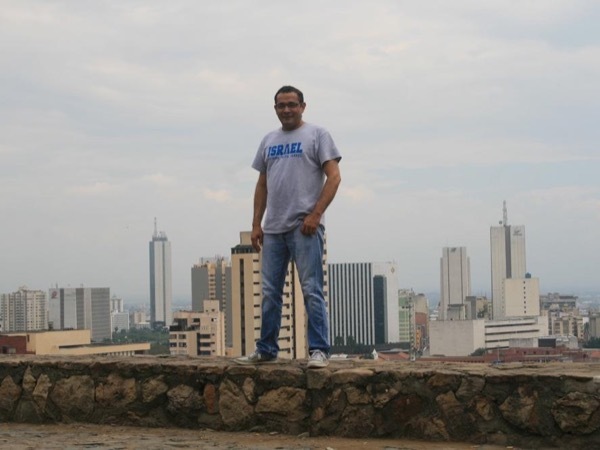 As a child I always liked adventures, culture and sports, I finished my studies as a business administrator, however, I always wanted to learn more cultures, to know places in my country and in others. Then I made the decision to make a professional tourism career and become a guide. 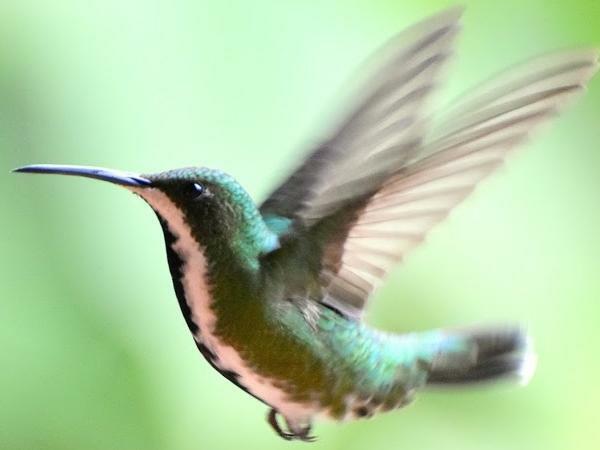 -Birding Tours: great experience looking very close hummingbirds and other kinds of bird typical of the Pacific region. -National parks close to the city: We have the Farallones de Cali: Rock formations of 4100 meters in the western cordillera of Colombia. 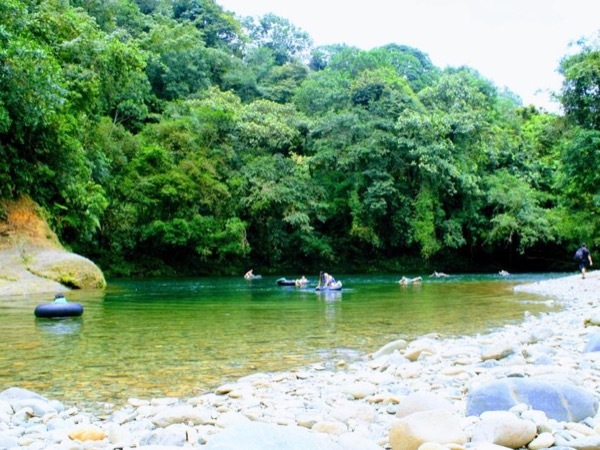 In the surrounding forests there are several rivers that, in addition to supplying water, serve to generate electricity in the city of Cali and other towns in the Valle del Cauca. Walking tours in the city. Come with me and enjoy our loved region, I want you to have a great experience in visiting our city and the natural reserves that we have. I'm a guide, but also I'm your friend and I'm here to help you in anything you need. I do not have restrictions to carry out activities on my tours with you. See birds so close you could actually touch a hummingbird!